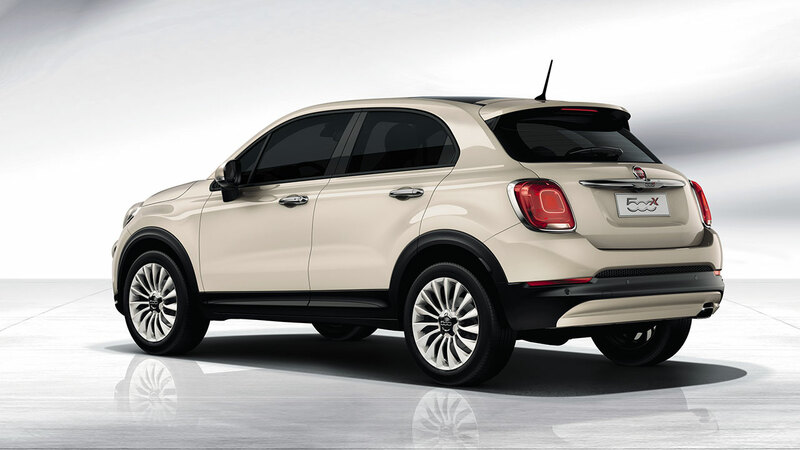 Introducing the new FIAT 500X, the latest addition to the FIAT 500 family! Making its world début at the Paris Motor Show, the new FIAT 500X is a crossover not only in terms of vehicle segments, but also in terms of its potential customers. With two versions on offer, there is a 500X to suit every need and taste: one is designed to appeal to those with a fun-loving, spirited, metropolitan outlook while another, more rugged version has been designed with stylish, active adventures in mind. A choice of 12 different body colours and eight different designs for the 16-, 17- and 18-inch alloy wheels, will help every owner personalise the look of their FIAT 500X. In keeping with its philosophy of appealing to every spectrum of customer, the FIAT 500X is available with a broad range of engines and transmissions, including a new nine-speed automatic transmission – a first for a FIAT vehicle! This new, electronically-controlled, nine-speed automatic transmission features "shift-on-the-fly" mapping with the possibility of switching to manual-sequential mode, while the four-wheel drive system it drives adopts a fuel-saving rear axle disconnection system that seamlessly switches between two- and four-wheel drive for full-time torque management without requiring input from the driver. The result is a highly efficient drivetrain that offers excellent pick-up and smooth delivery of power, with sure-footed and dependable handling in all conditions. 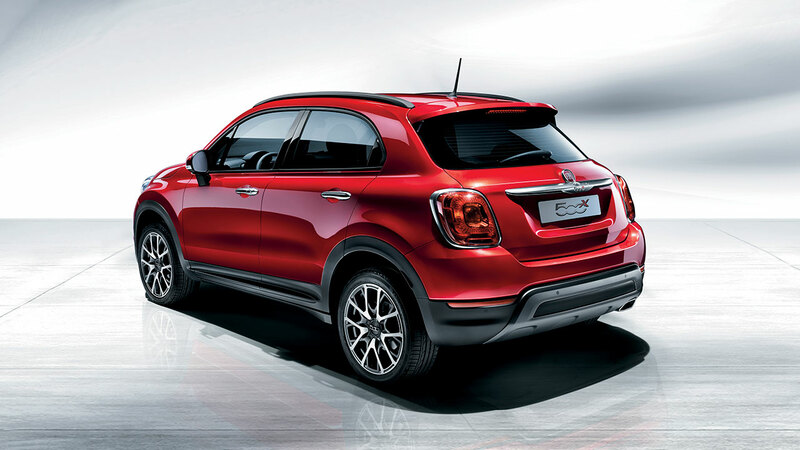 Equipped with a MacPherson rear suspension, the FIAT 500X has been engineered to strike the optimal balance of handling and comfort that the segment demands, while the latest active safety systems are available to assist the driver, including front headlights with DRLs; front fog lights with adaptive cornering; sophisticated ESC (Electronic Stability Control); Lane Assist (lane departure warning system) and Blind Spot Assist (lane change assistance system). A ParkView reversing camera is also available in the new 500X, as is the "Brake Control" assisted braking system. Even the driving experience can be personalised and adapted, depending on how the new FIAT 500X is being driven and the prevailing driving conditions. 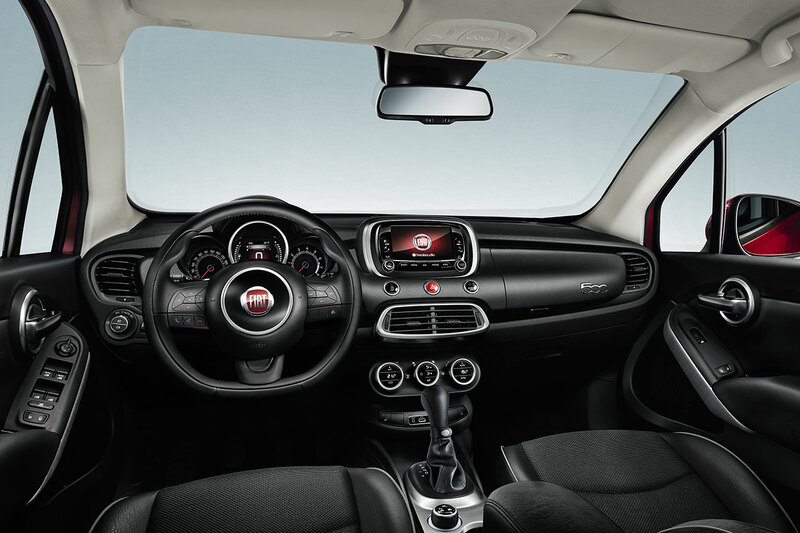 The "Drive Mood Selector" has three different modes for engine, brakes, steering and gearbox/transmission settings: “Auto” offers the best compromise in terms of comfort, consumption and CO2 emissions while “Sport” reconfigures the FIAT 500X for better performance and more spirited handling. “All Weather” adjusts the vehicle settings for maximum safety even in low grip conditions. On the more rugged version of the FIAT 500X, “All Weather” mode is replaced by the “Traction” function, which speeds up the transmission of torque to the rear axle on four-wheel drive versions or activates the “Traction Plus” control system on front wheel drive versions, the latter offering an ideal solution to drivers who only encounter extreme low-traction situations occasionally, thereby avoiding the additional costs and slight emissions increase associated with a conventional four-wheel drive system. 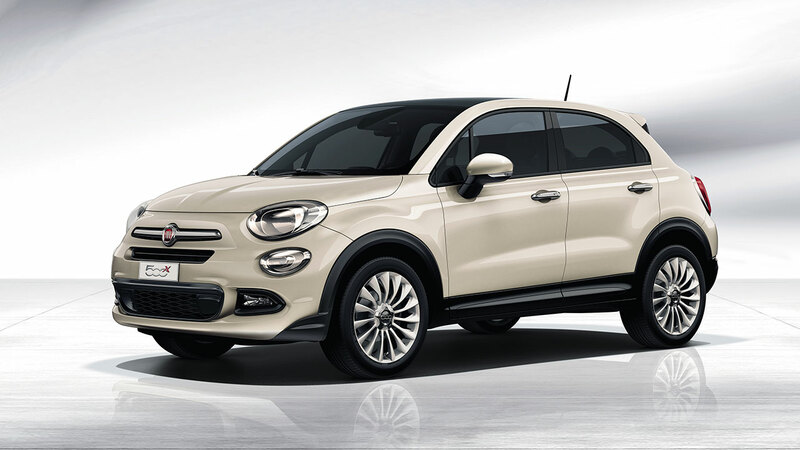 The FIAT 500X also offers eco:Drive™, which can help reduce emissions and fuel costs by up to 16 percent, in addition to the my:Car™ service (UK availability TBC) which helps with maintenance and dealing with emergencies using an interactive user manual. 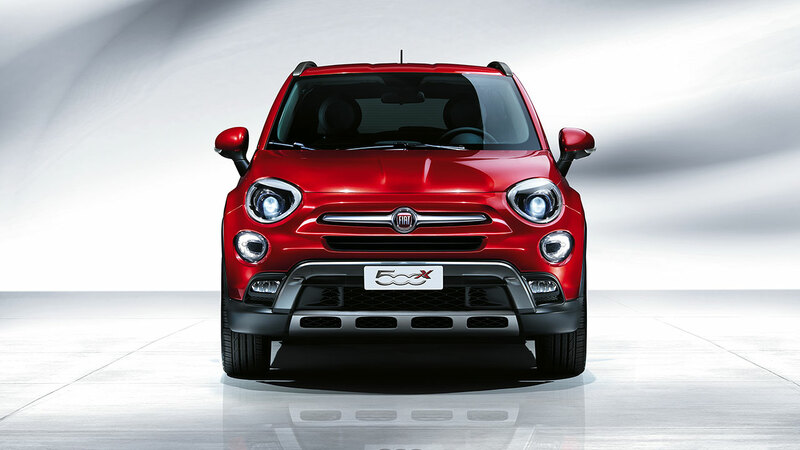 The engine range of the new FIAT 500X in EMEA countries comprises four petrol engines and three diesels: Front-wheel drive, petrol-powered models are either equipped with a 110hp, 1.6-litre “E-torQ” engine with a five-speed manual gearbox or a 140hp, 1.4-litre Turbo MultiAir II petrol engine with either a six-speed manual or a six-speed twin-clutch transmission. All-wheel drive petrol models, which are equipped with a nine-speed automatic transmission as standard, are powered either by a 170hp, 1.4-litre Turbo MultiAir II engine or the 184hp, 2.4-litre Tigershark engine. The front-wheel drive diesel range consists of the 95hp, 1.3-litre MultiJet II turbo diesel, equipped with a five-speed manual gearbox and the 120hp1.6-litre MultiJet II turbo diesel equipped with a six-speed manual gearbox. The four-wheel drive diesel option is the 140hp, 2.0-litre MultiJet II turbo diesel, which will be available with a six-speed manual or nine-speed automatic transmission. All engine and transmission versions will be offered in the UK, with the exception of the 2.4-litre Tigershark unit. Designed in the Centro Stile FIAT, the new 500X is compact on the outside – measuring 4.25 metres in length (the more adventurous FIAT 500X is 2cm longer), 1.80 metres in width and 1.60 metres in height (1.61 with roof bars, 1.62 with 4WD) – while spacious and inviting on the inside, with extensive use of high-grade materials, top-quality finishes and practical storage compartments – including a spacious 350 litre luggage compartment. The seats adjust to offer a high degree of flexibility and seven different interior fabric, leather and colour configurations are available, depending on the model and exterior colour. 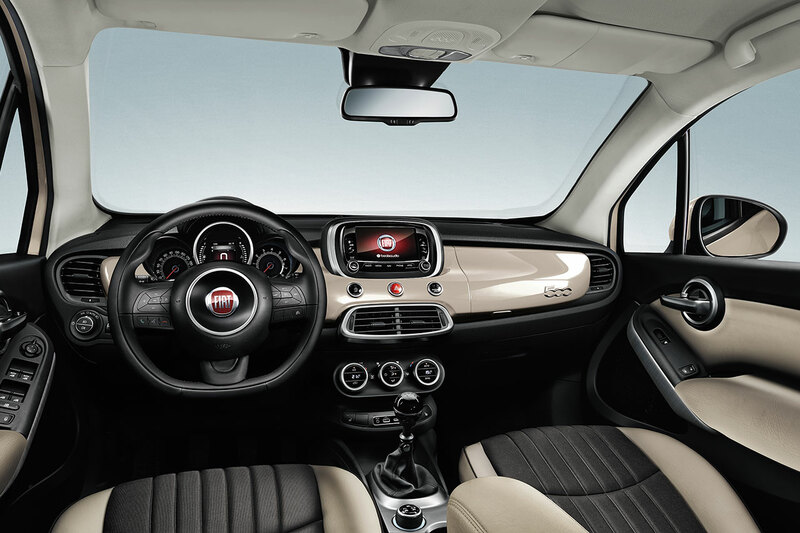 The FIAT 500X also stands out compared to its competitors thanks to its sophisticated 5.0- or 6.5-inch Uconnect™ colour touchscreen infotainment systems. Both systems feature Bluetooth, aux-in and USB connectivity and can be operated via steering wheel remote controls and voice commands. The five-inch Uconnect™ unit is available with TomTom 2.5D navigation while the 6.5-inch system features satellite navigation with 3D maps, progressive route guidance and ‘One Shot Voice Destination Entry’ to enter addresses with voice commands. DAB and a Beats Hi-Fi system, developed in collaboration with Beats by Dr. Dre, are also available. A new Uconnect™ Live system (UK availability TBC) also allows customers – through integration with their smartphones – to use many apps on the on-board system so that they can always be in contact with their friends on Facebook and Twitter; listen to millions of music tracks on Deezer and more than 100,000 radio stations with TuneIn; get real-time news updates from Reuters and get the latest traffic, safety camera and weather information from the TomTom Live service. 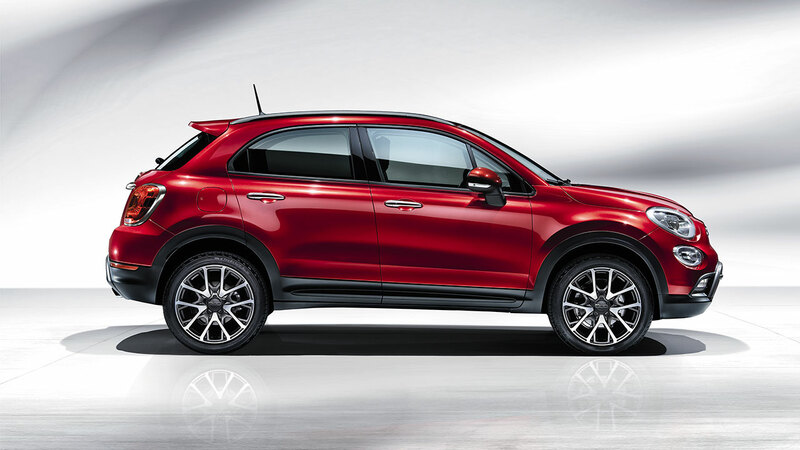 Built in the updated SATA plant in Melfi, Italy and sold in more than 100 countries worldwide including the United States, the new FIAT 500X will go on sale in the UK in the second quarter of 2015. 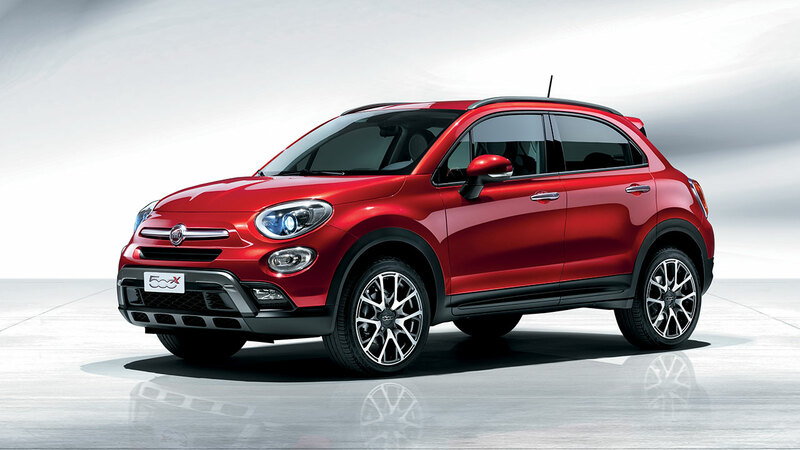 Final specifications and pricing will be announced closer to the launch of the FIAT 500X in the UK.